As seen on The Food Network's "Unwrapped". 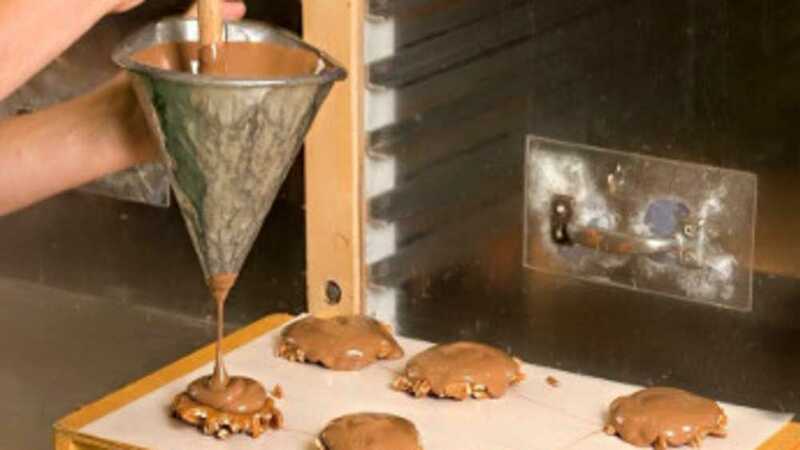 Welcome to Sayklly's Confectionery and Gifts where for three generations the Sayklly family has been delighting folks on Michigan's Upper Peninsula with homemade chocolates and candies, made from old-world recipes with only premium ingredients. We offer hand-dipped chocolates, authentic old-fashioned sweets, unique gifts and personalized candy for corporate or special occasions. Taste and see how sweet it is to have Sayklly's heavenly confections delivered direct to you, with a smile!